It’s been waaaaayyy too long since The Civil Wars last album, but the wait for the new one was definitely worth it. I already can’t stop singing “The One That Got Away,” their first single off the album. Joy Williams has been doing some major press for the now discordant duo. 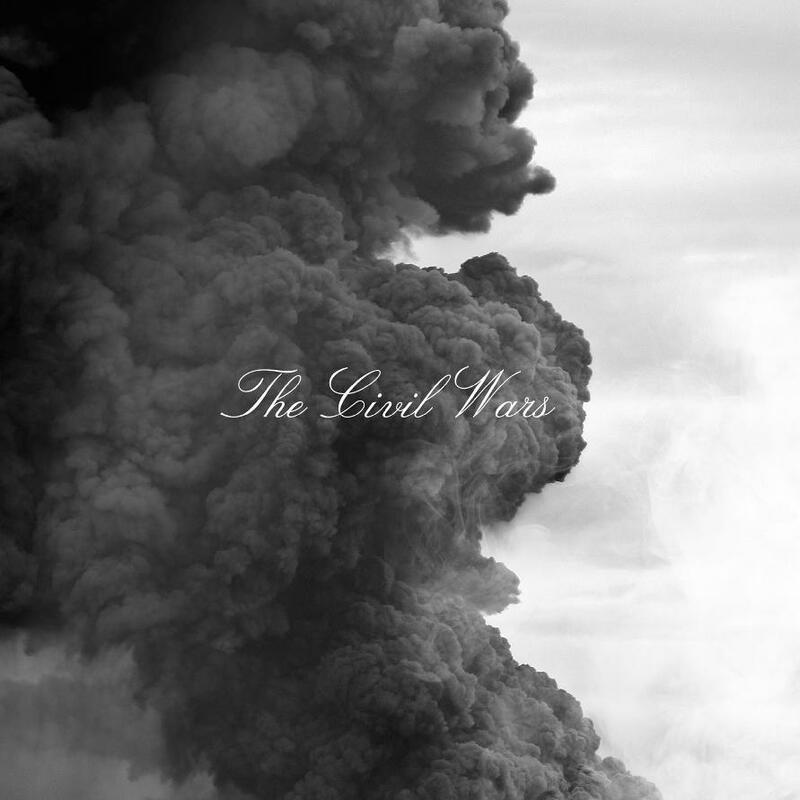 While it makes me sad to read about The Civil Wars’ breakup, I can’t help but be grateful for their professionalism and musical talent that brought their faithful fans a beautiful, and much anticipated, sophomore album. Click through to listen to the entire album!